Thursday, 28th July, 2011. 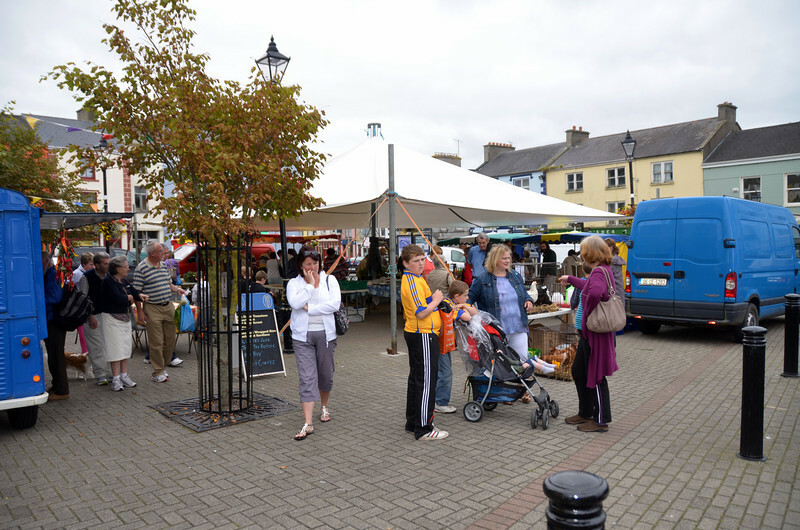 Kilrush Market. Every Thursday a market takes place in the town square. We bought fresh plaice, smoked salmon, fresh peas, Killshanny cheese, and pear chutney! And no, we did not mix them all together and have dinner!